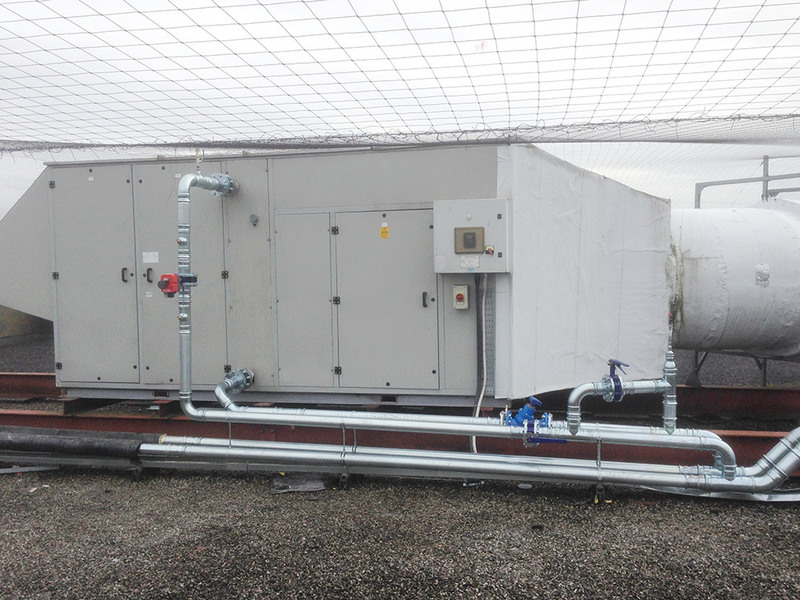 Major supermarket chain Sainsbury’s commissioned CH Systems for a pipework installation to two air handling units in its Ashford branch. 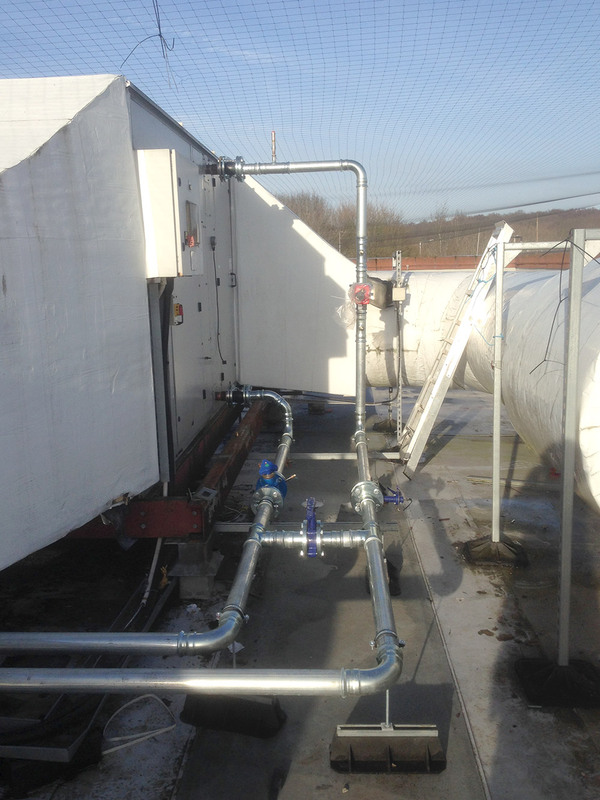 The project involved up-sizing the heating pipework to two of the roof mounted AHUs. The coils on the AHUs were replaced and the units themselves were overhauled at the same time that the pipework was being installed. All the heating in this store is generated by air-source and ground source pumps.  All the pipework on this site was Geberit Mapress and because of the project location, we carried out all the crimping with a Novopress XL pressing tool, which is cordless and enabled us to carry out the installation timorously. We’re really proud of how this project turned out. If you have any questions, please do contact us directly.